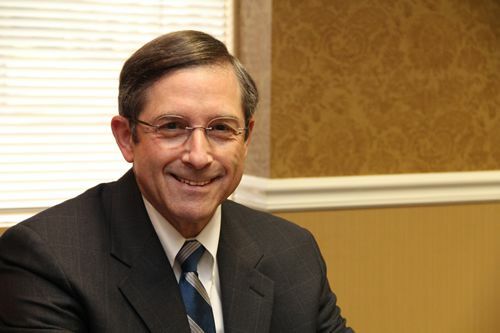 For more than three decades, Steve Savitz has been exclusively practicing labor and employment law. Certified by the South Carolina Supreme Court as a specialist in labor and employment law, Steve’s particular concentration areas are Wage and Hour law (the Fair Labor Standards Act and the South Carolina Payment of Wages Act), equal employment opportunity, affirmative action, fair employment practices, National Labor Relations Act, and collective bargaining. He has litigated ground-breaking cases involving overtime law before the Fourth Circuit Court of Appeals. In his practice, Steve strives to be a problem-solver, regularly offering counsel to employers and routinely reviewing employee handbooks. Steve has represented and counseled a broad range of employers, including many hospitals, construction companies, as well as employers in the public sector. He has taught many continuing legal education programs and served as an Adjunct Professor in Legal Aspects of Counseling at the University of South Carolina Graduate School of Education. Steve earned his undergraduate degree from the University of North Carolina and his law degree from the University of South Carolina School of Law. Before entering into private practice, he served as an Assistant Attorney General in the South Carolina Office of the Attorney General. Steve is a member of the South Carolina Bar House of Delegates. His community activities include involvement in Boys State and Girl Scouts. Steve is a native of Columbia, South Carolina.